Since the Tigers played Thursday night, I had a Friday night free. 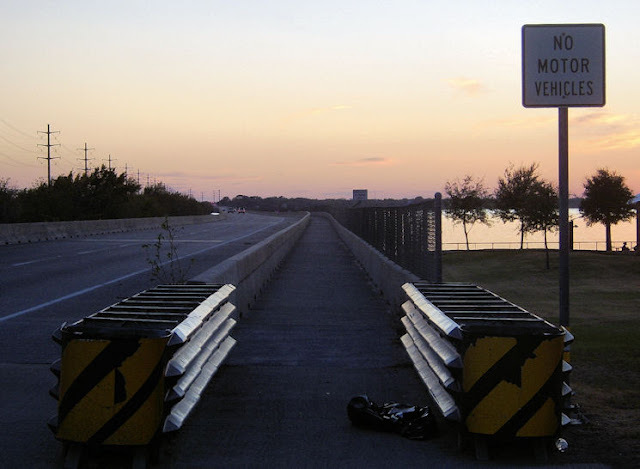 I took the time to run the Highway 66 bridge in Rockwall. Its 2 miles down and 2 miles back. I ran a total of 5 miles.